Pool home priced to sell! Charming mid-century modern cottage with terrazzo floors. The spacious enclosed lanai can be used as a sunroom or Florida room, adding to your living area. Relax & stay cool in your private screened in pool, perfect for entertaining and weekend barbeques. Perfectly positioned on the mainland, high & dry, yet within 2 miles of Siesta Key, this location has it all. After spending a day of fun in the sun & enjoying the spectacular sunset, you won't have a shortage of dining options at some of the best local restaurants & pubs. Around the corner you'll find the library, medical facilities and shopping. Freedom from deed restrictions allows you to plant an organic garden or have fruit trees. Absence of HOA & CDD fees saves you money. Makes a great primary residence, seasonal home or rental. 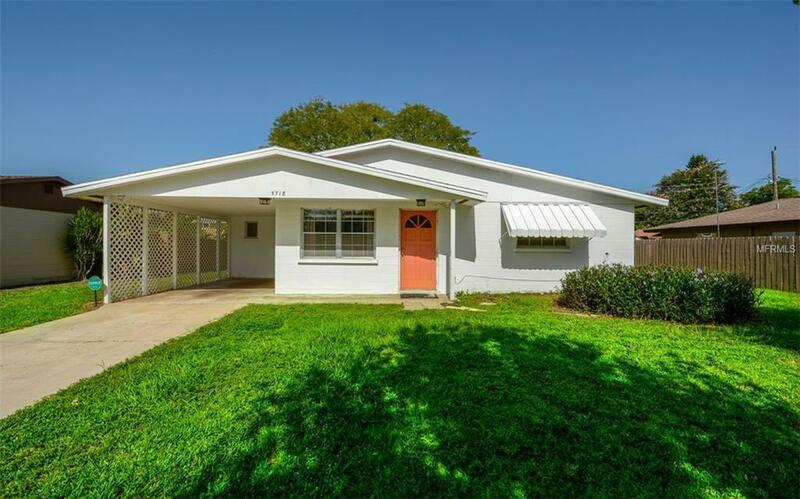 You will love the convenient Florida lifestyle this property provides.